It's been 50 years since Maharashtra rose from the crucible of the Samyukta Maharashtra agitation. All through these years, the state has been at the forefront of industrial development, pulling the rest of India along with it. But today, as other states start catching up, Maharashtra not only has to run faster to stay ahead, but faces newer challenges both urban and rural. Given the influx of job-seekers in cities, housing is a concern; power is expensive and in short supply, infrastructure is weak, and the process of development is ruining the ecology. In short, the people who govern the state have a Godzilla-sized challenge. Are they up to it? What are the state's policy-makers thinking; what are the opposition parties thinking; and what are businessmen thinking? What kind of vision can they collectively evolve to take Maharashtra global? 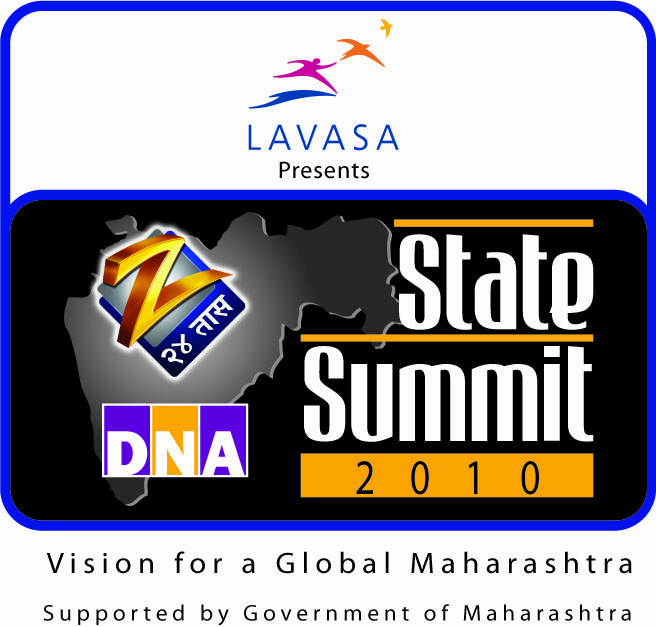 To find out, DNA, Mumbai's second largest English broadsheet daily and Zee 24 Taas, the leading Marathi news channel, with the support of the Government of Maharashtra, have planned a special two-day State Summit to bring politicians of every hue, policymakers, businessmen and social activists for a special think-shop on July 9 and 10. The first day is celebratory while the second business-like. On July 9, chief minister Ashok Chavan will felicitate and confer the Maha Ratna awards on eminent Maharashtrians whose lifelong contributions to the fields of art and culture, science, sports and society have been truly extraordinary. On July 10, it will be all business. In a whole-day summit, the focus will be on four areas of critical importance: housing, power, infrastructure, and ecology (Green Maharashtra). Zee News Ltd. CEO Barun Das commented, Maharashtra is the power house of India and an icon of the fast-paced progress that India aims to achieve through the reforms process that it has unleashed. Zee 24 Taas and DNA, two leading local media voices, are in step with the aspirations of the people of the state. Our aim, through this Summit, is to set an environment friendly agenda for development, and honour the paramount talent amongst us.